Last month I wrote a post about how I cut our Family's grocery bill in half. 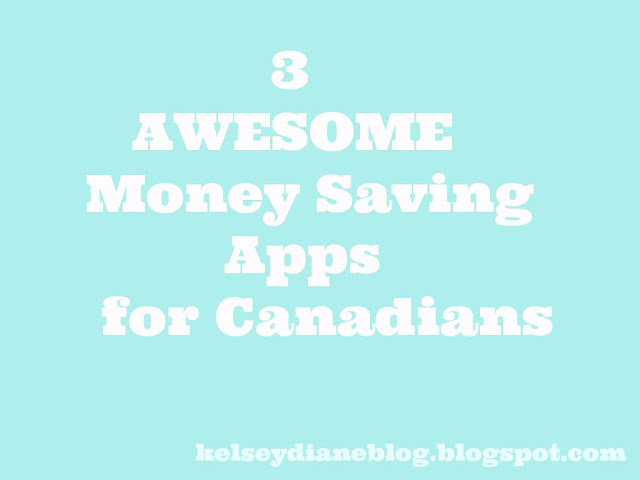 Today I want to share with you some of my favourite APPS that save my family money each month. Last year I quit my job of 8 years working with adults with developmental disabilities, a job I loved and still miss everyday, to be at home more with my children. I did take a very casual job on the side that could work around my kids schedule but I have just found out that as of April I will no longer have this job so right now more than ever I am trying to be as frugal as possible. I work really hard to make staying at home possible and although I may not be working outside the home my job now is not only to take care of the home and take care of my children but to make sure I am saving our family as much money as possible, which I really wouldn't have the time to do if I was working full time. Below are the APPS I use on a weekly basis. It is so easy to use and actually puts money in your pocket. All you do is check the app before you sit down to make your grocery list and purchase the items you need that are on the Checkout 51 list. Once you get home take a picture and upload your receipt when you get home to get cashback for the items you purchased. Once your balance reaches 20.00 they send you a check in the mail. They pay YOU for grocery shopping. You can also use this app combined with coupons etc. 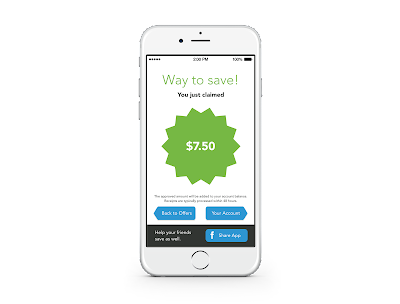 Flipp has got to be my #1 go to app for saving money and price matching. You can browse all your local flyers and make your shopping lists right in the app. 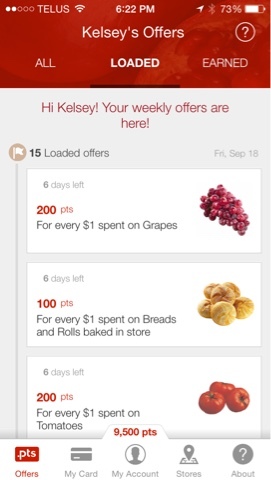 I don't even take paper flyers with me into the grocery store anymore because of this wonderful app. I simply make my grocery list and find the items in this app and add them to my clippings. Once at the cashier I open up my clippings and show the cashier and voila, extra money in my pocket! 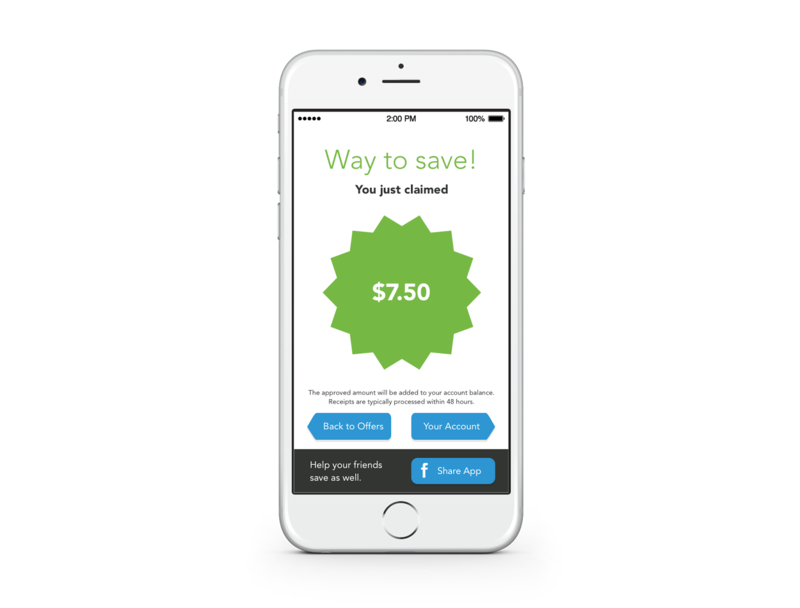 With this app alone I've saved anywhere from $2 - $75 a grocery shop. If I'm out and need to buy a last minute item that I haven't had time to sit down and price match I simply enter it in the search bar and FLIPP shows me where it is cheapest. This app is combined with the PC Points Reward Card. I don't even carry the card with me and just show my card through the mobile app. 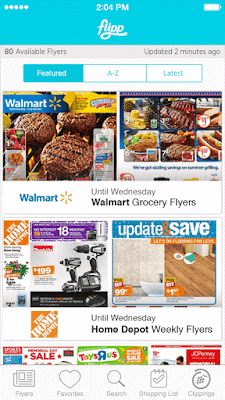 How it works is each week you load new offers PC sends you based on your previous purchases. Stores that carry PC products also offer points on certain products in store. you can start redeeming in 10k increments. 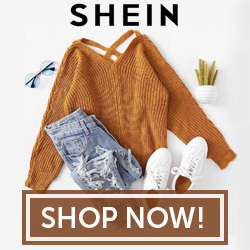 I love this program because not only does it help me save on groceries but you can use the rewards towards Joe Fresh as well. You can earn points even faster if you link your cards to PC Financial cards. These are my favourite money saving apps.